It seems like once a week, or even daily around the holidays, I get asked for book recommendations for different age groups. This has even happened while being in the middle of Barnes & Noble and a teen boy was looking for a book for his mom who loved Fifty Shades. 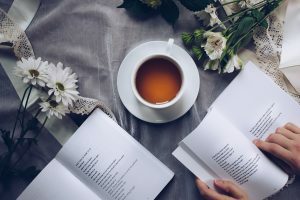 So, I thought it would be good to compile a list of my favorite book recs for all age groups. I feel like I’m a little bit of an expert being an author but also because of having two little girls of my own and being an avid reader all of my life, I know what’s appropriate for each age and what they’ll actually like. (Most of the time. Because saying they’ll always like something is like me saying the kids loved when I made pasta last night and will love it when I make it again. And we all know that doesn’t happen). Enjoy and hopefully, you find the next great read or gift! 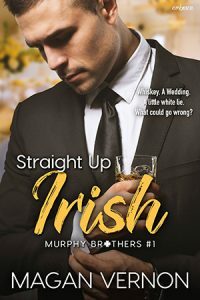 « First Chapter Reveal of Irish On The Rocks!